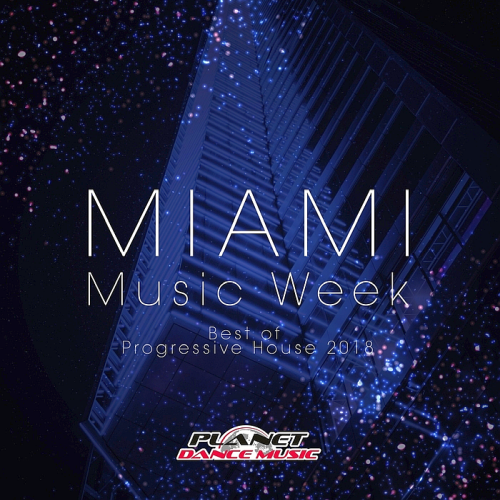 Date: 16.03.2018 | House, Electro, Club | Tags: Miami Music Week, Best Of, Progressive House, Planet Dance Music, Copamore, Chris Lain, Lupique, Lupique, Goldenbeatz, Alpha Squad | Download Miami Music Week (Best Of Progressive House 2018) for free. A merry and decent material selected in this compilation, worthy of the production work! There is a quality spirit and a positive spirit! Best Of Progressive House 2018 collection with lots of interesting tracks. Planet Dance Music is a record label, based in Barcelona, created with the intention bring the public the most current musical trends. With a large team and years of experience in the sector. The releases are created for use by deejays and all dance music lovers. With the support of the performers Geo Da Silva & DJ Combo, Bellini & Marchesini, Copamore feat. Mikey Shyne, Michael Fall & Luxx Daze the contrast of this selection is filled! A unique publication Miami Music Week Best Of Progressive House of club music worthy and very famous producers and performers of our modernity!